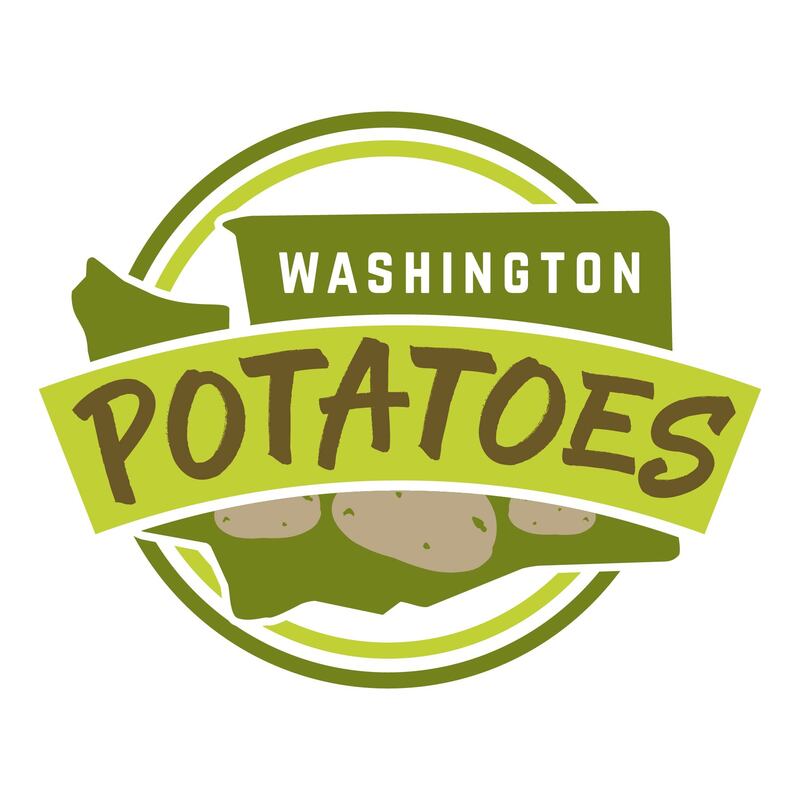 Enter your favorite Washington potato recipe for a chance to win an all-expense paid trip to the 2019 Washington School Nutrition Association conference in Spokane! • Recipes must feature a potato item. • Recipes must be written in 12-portion yield format and meet current USDA requirements. Be sure to include a serving size suggestion, cooking temperature, and all ingredients in weights/measures. • Tell us a little bit about yourself and why you chose to enter the recipe. Also, let us know what you did to promote the recipe, and how students liked it. • Include a photo of the finished recipe, as well as your name, address, and email. All entries must be submitted to WSPC by April 30, 2019. • Each entry will win a prize from Washington State Potato Commission. • All entries become property of Washington State Potato Commission.